At Luxury Home Magazine, we provide a step-by-step media publishing business opportunity to ensure that you get off on the right foot, and once you do, we’re still right there, every step of the way. 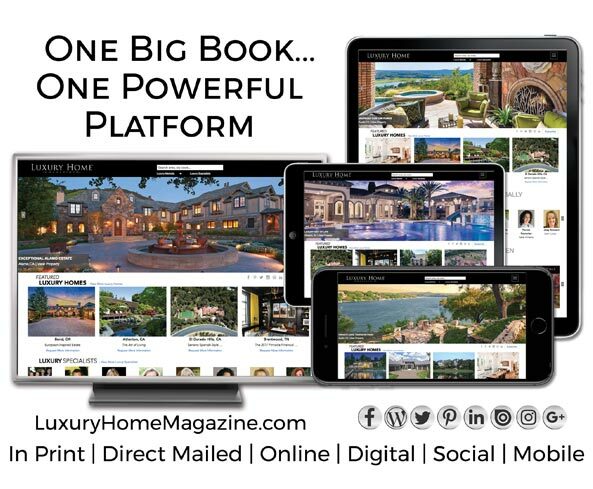 Take the first step in publishing/owning a Luxury Home Magazine market-specific territory by contacting us today! So you’ve researched Luxury Home Magazine and are interested in become a publisher/owner, and now you’re wondering what happens next. To reduce the stress inherent in starting in a new business, we’ve streamlined the process of becoming a publisher/owner into six simple steps. The first step is to contact Luxury Home Magazine by completing the following form on our site. CLICK HERE TO COMPLETE THE FORM. After you have spoken with our market development director, you will be asked to complete a confidential questionnaire that will help us determine whether you are qualified to be a Luxury Home Magazine business owner. 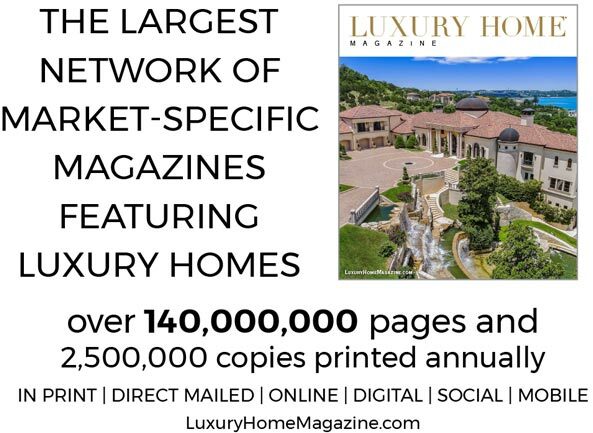 Luxury Home Magazine wants you to understand your market like we understand the media publishing business. During this activity, our market development director will work with you to create a market survey/business plan outlining the specific territory in detail for your media publishing business. The purpose of this step is to help you get a better feel for what it’s like to be a Luxury Home Magazine publisher/owner. We will put you in contact with current Luxury Home Magazine publishers/distributors who will talk with you about the business and about the Luxury Home Magazine system. We are intent on bringing only the best new distributorship owners into Luxury Home Magazine to represent the brand and nurture our network of partnerships. Not everyone is the right fit for this business, so one of the final steps in the process to becoming an Luxury Home Magazine publisher/business owner is a one-on-one interview with our President, Brad Taylor. During this time, Mr. Taylor will answer any remaining questions you have about starting your media publishing business, and you both will decide whether or not to move forward. After you secure the rights to your market-specific Luxury Home Magazine media publishing business, you will attend a 3-day hands-on training course at our corporate headquarters in El Dorado Hills, California. During this time, you’ll be taught some of the tricks of the trade, and you will learn more about the business and the many advantages of being a distributor.